You do not have to search for the right box or worry yourself about how your package will get to its destination on time. When you have something to pack and ship, take it to the professionals at your local Postal Connections of America store. Visit our store and ask a staffer to pack that precious gift for you. We pack anything from food to jewelry and offer many convenient and affordable holiday shipping options. And while your head tells you it’s a long time until Christmas, it really isn’t. Especially if the loved one you’re sending a gift to lives overseas or in another part of the country. You don’t want to be the one that sent a Christmas package that arrived after the big day. Better late than never but better early than late. Take the time now, in this calm period, to think about how and when you want to ship your holiday packages for timely delivery. United States Postal Service (USPS) says its busiest time is two weeks before Christmas. Beginning the week of December 10th, USPS expects to deliver nearly 200 million packages per week during these two weeks. During the week of December 17 to 23, the Postal Service expects to process and deliver nearly 3 billion pieces of first-class mail, including greeting cards! So, bring your holiday packages into Postal Connections early to ensure safe and on time delivery. We offer expert packing services to ensure your package arrives safe, even those fragile, oddly shaped or hard to handle items. And to ensure on time delivery we have many shipping options with all major carriers including FedEx, UPS, USPS, DHL. We will assist you in choosing the best option for your needs and we can also assist with International shipping customs forms. 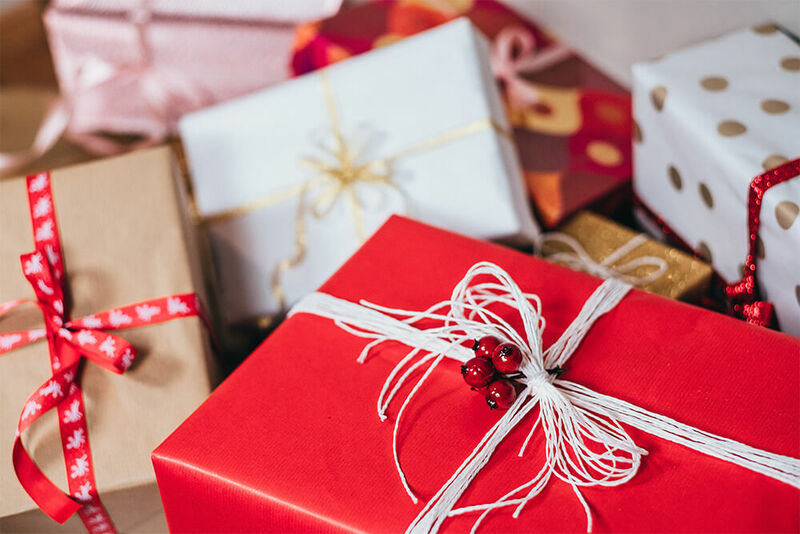 Postal Connections is your one stop shop for packing and shipping this holiday season. We ship anywhere in the world!